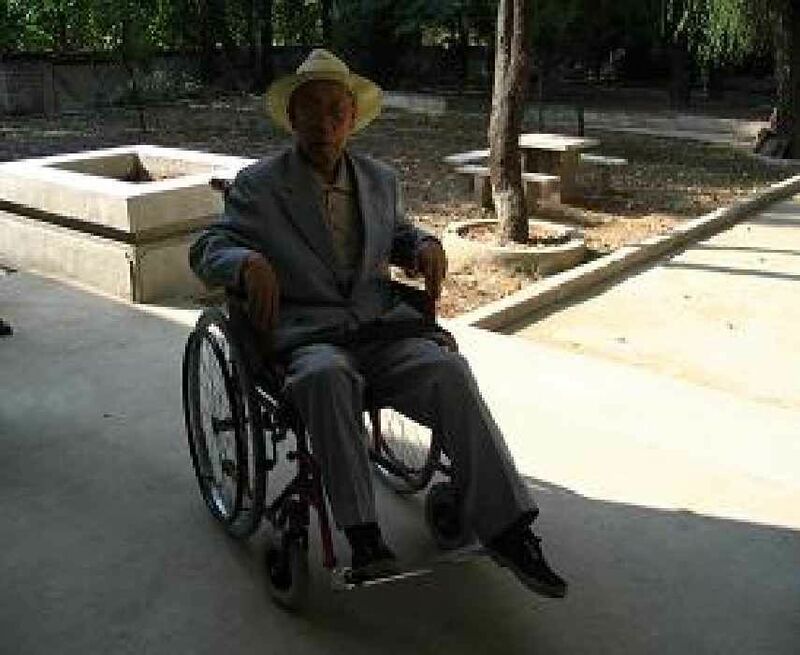 To provide gift of mobility (wheelchairs) to 250 disabled children in the DPRK (North Korea). In 2004 we delivered 102 wheelchairs in direct response to a massive explosion that killed many and injured more, particularly children in a nearby schoolhouse that was flattened. Since then our partners have identified a need for 750 more wheelchairs for disabled Children throughout the country. To provide wheelchairs for 1/3 of the identified total need of disabled children - 250 wheelchairs. 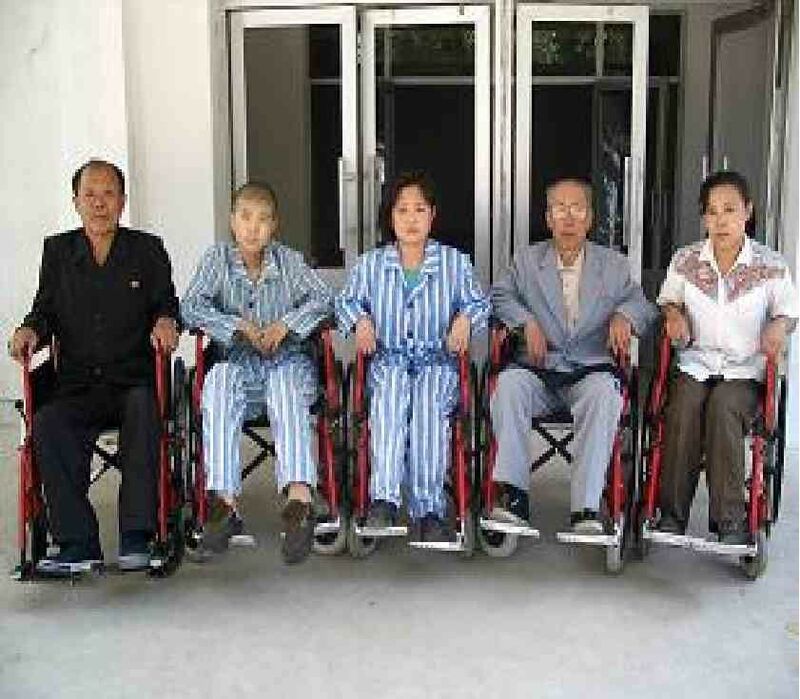 This project will benefit 250 disabled children in 5 cities and provinces within the DPRK. By providing mobility and greater freedom to disabled children, it will help them regain their dignity, improve their ability to socialize and play, increase their ability to study and strive for self-sufficiency. It will reduce the burden on their family members. Successful implementation of this project may enable disabled children to participate in sports activities such as wheelchair basketball - and we may be able to support this with overseas expertise. By implementing this project we may identify further critical needs that could be addressed through Rotary service projects. Total projected budget is USD $24,332 (CNY 154000). This project will require 4 months to complete once funding has been secured to purchase, deliver and arrange follow-up inspection visit. Project funding - we are seeking partners to provide the funding for this project and to join the in-country follow up visit to meet some of the recipients of this aid.